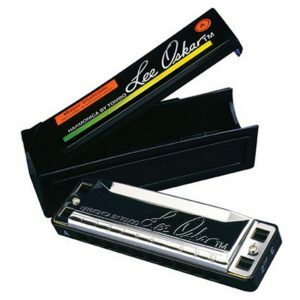 We have applied the same high standards of quality to the design of our beginner‘s model Hohner Big River Harp G.
The Hohner Big River Harp G is a high quality marine band style harmonica that incorporates a plastic comb, stainless steel shell and diatonic tuning to create a strong, bright toned harmonica. 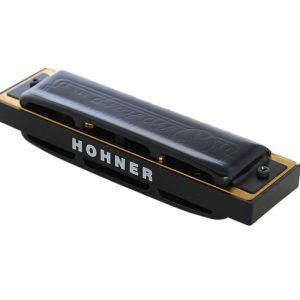 Also featuring 20 MS (Modular System) reeds that not only improve playability but also allow easy maintenance and customization the Hohner Big River Harp is an incredible quality, great value professional harmonica. 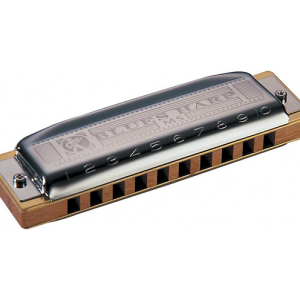 In January 1896 Jacob Hohner the successor of the company patented a brand new harmonica design (Marine Band), little did he know how dramatic the impact would be on popular music. 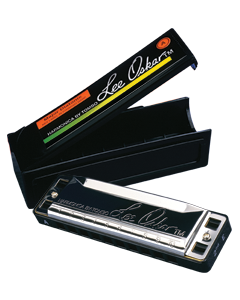 With his new 1896 harmonica being adopted by many music genre’s such as blues, rock and pop Hohner harmonicas became the most popular and first choice for musicians and aspiring musicians. 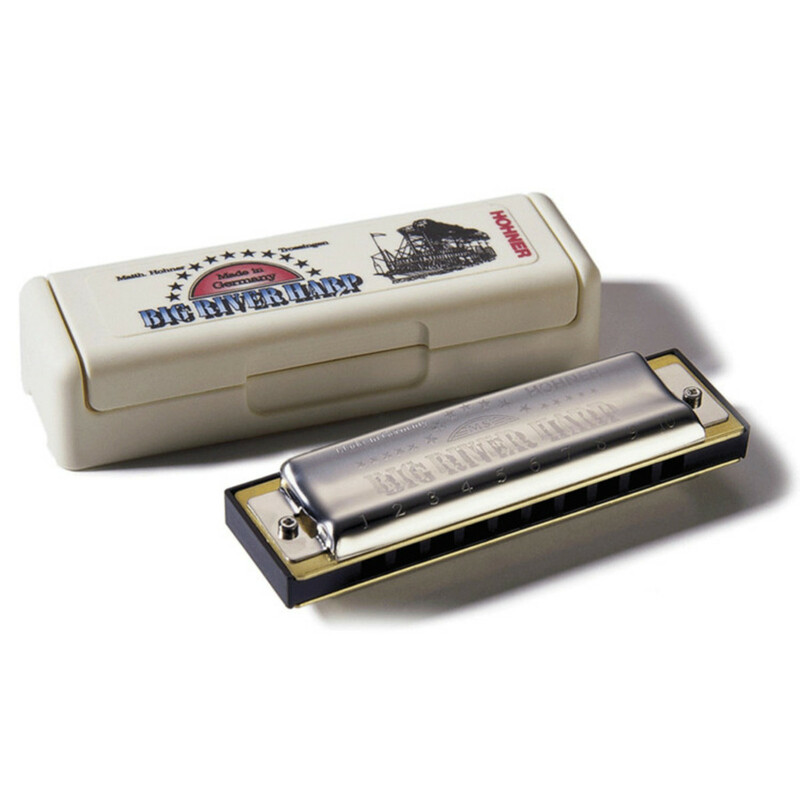 Hohner Big River Harp G Live from the Mississippi Delta.